The popular herbal supplement ginkgo biloba has been promoted for many years as a ‘brain booster’ with common claims of improving memory. Clinical evidence to support its use in otherwise healthy people shows these claims are likely over cooked. There has been greater medical interest though in how ginkgo may help those already with a failing mind, or those who are at higher risk of Alzheimer’s disease. One small-scale study using ginkgo did show a benefit in halting cognitive decline in people with Alzheimer’s disease, but this was not confirmed in a much larger and longer clinical trial done later. Because any therapy that could slow the progression of Alzheimer’s disease would be welcome, a further large-scale clinical trial with ginkgo has just been completed and published in the high-impact journal The Lancet Neurology. Involving over 2,800 people over the age of 70, all of whom reported some form of memory complaint to their doctor, the study gave each person either a daily dose of ginkgo or a placebo. All the participants, as well as the researchers, were blinded to the treatment each person received. After 5 years, the number of people in each group who went on to develop Alzheimer’s disease was tallied. There were 61 cases of Alzheimer’s in the ginkgo group and 73 cases in the placebo group, but these differences were well within normal levels of variation so the results were nowhere near statistically significant. The number of cases of Alzheimer’s disease was similar between groups for the first 4 years, and it was only in the fifth year that saw a spike in the number of cases in the placebo group. This may have just been a statistical fluke, or could ever so slightly point to even longer periods of time needed to see a benefit of ginkgo. Because one of the previous studies that failed to show a benefit of ginkgo ran for 6 years, it is likely a faint hope indeed. 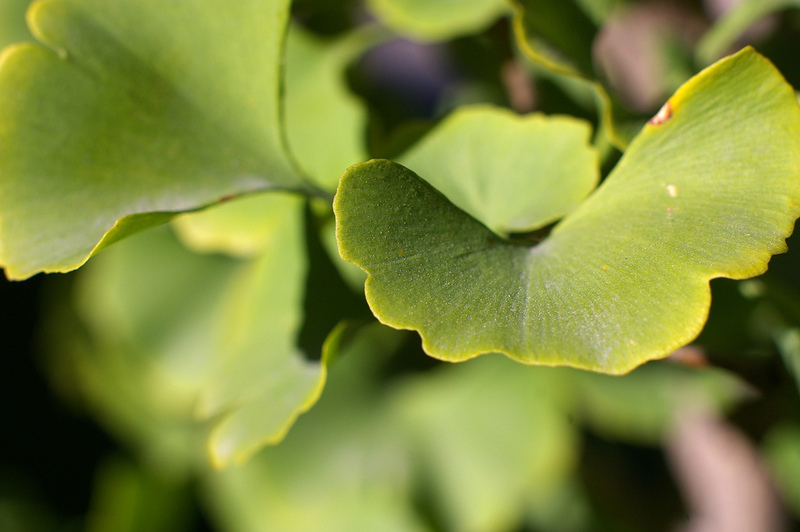 Once lauded as a potent brain protector and booster, the evidence is mounting that such claims made about ginkgo do not live up to the reality.